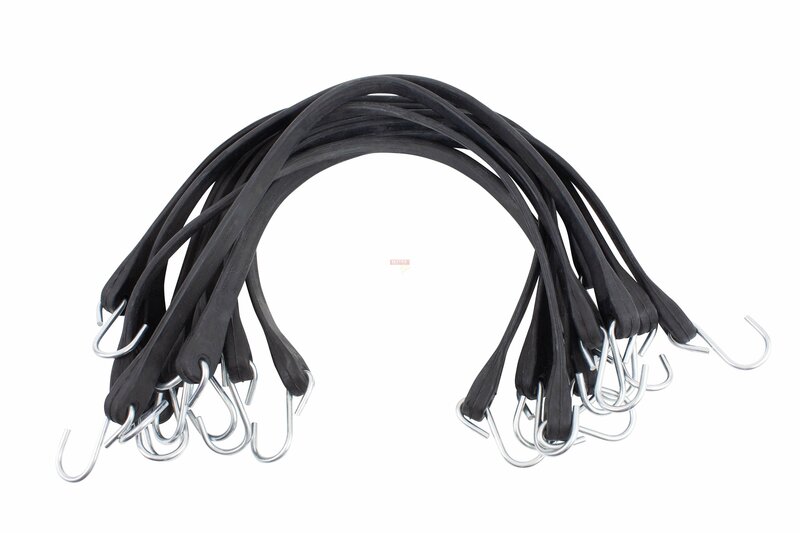 • Sold in boxes of 50 Straps with "S" hooks. 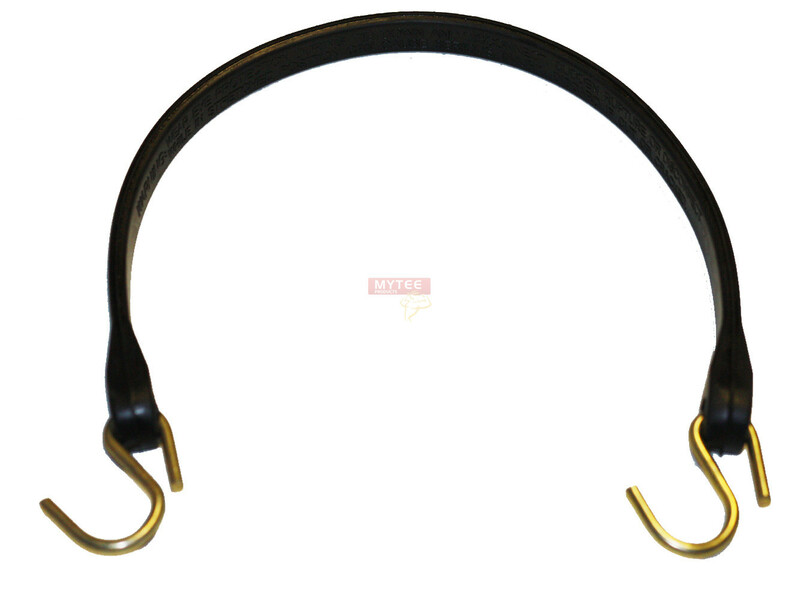 • "S" Hooks are made of Galvanized Steel for strength and rust protection. 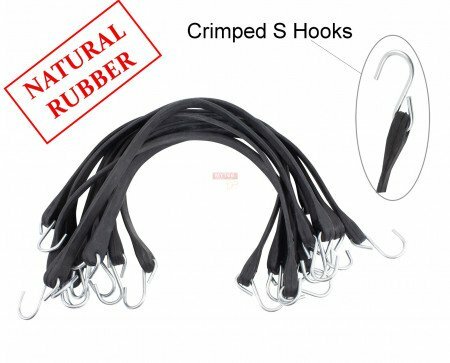 • "S" Hooks are crimped on one end to protect your tarp from tearing. 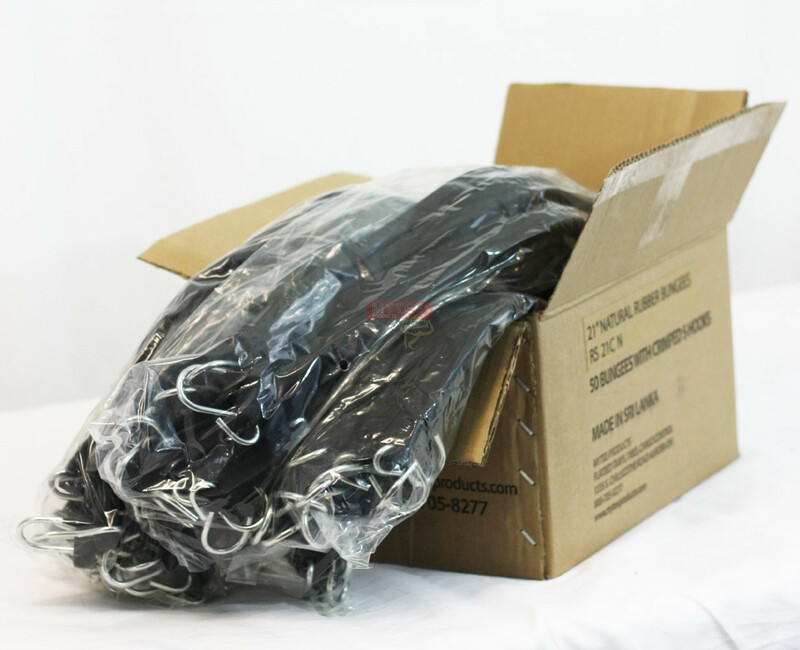 Sold in boxes of 50 Straps with "S" hooks. 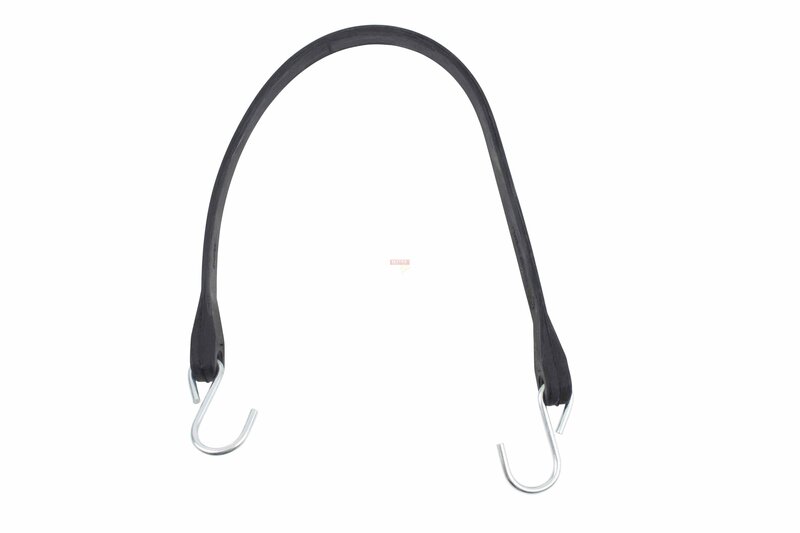 "S" Hooks are made of Galvanized Steel for strength and rust protection. 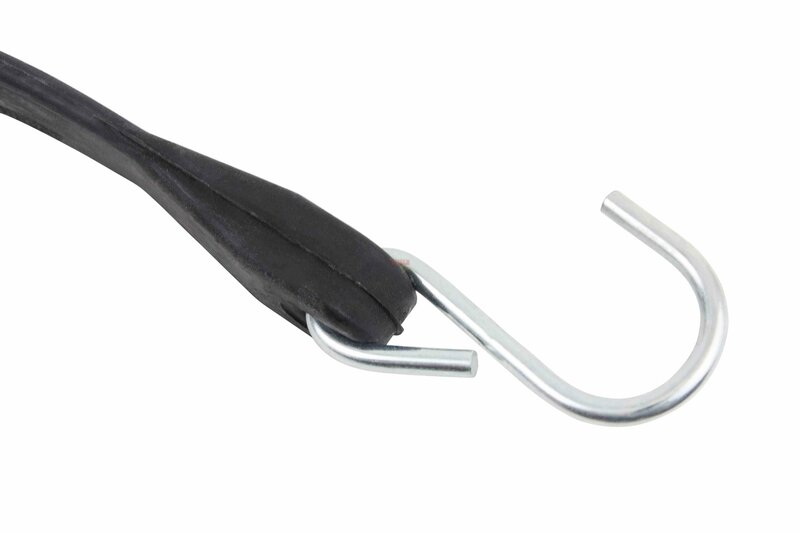 "S" Hooks are crimped on one end to protect your tarp from tearing. 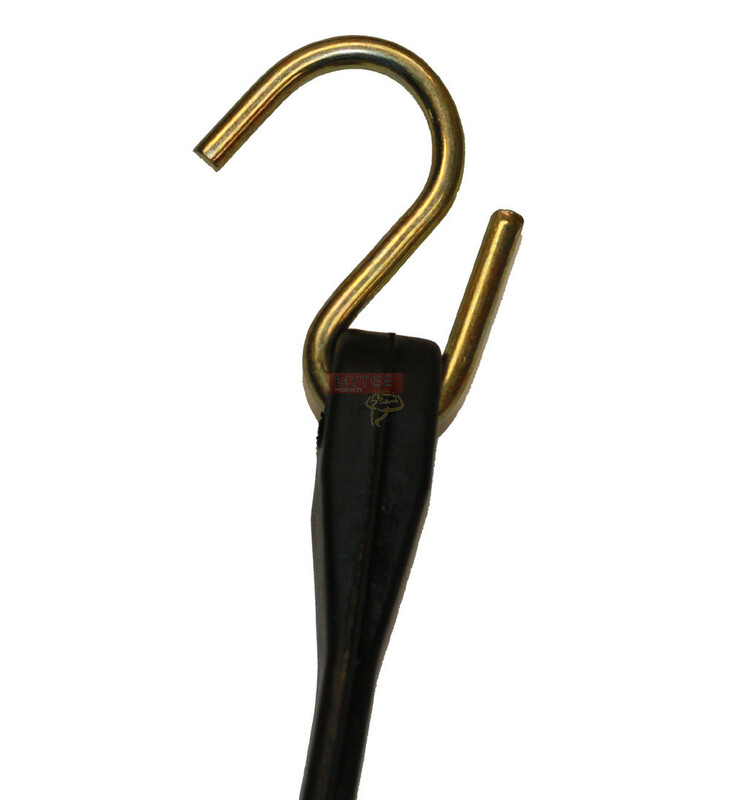 When you choose natural rubber, you are choosing a material that works very well in most environments. 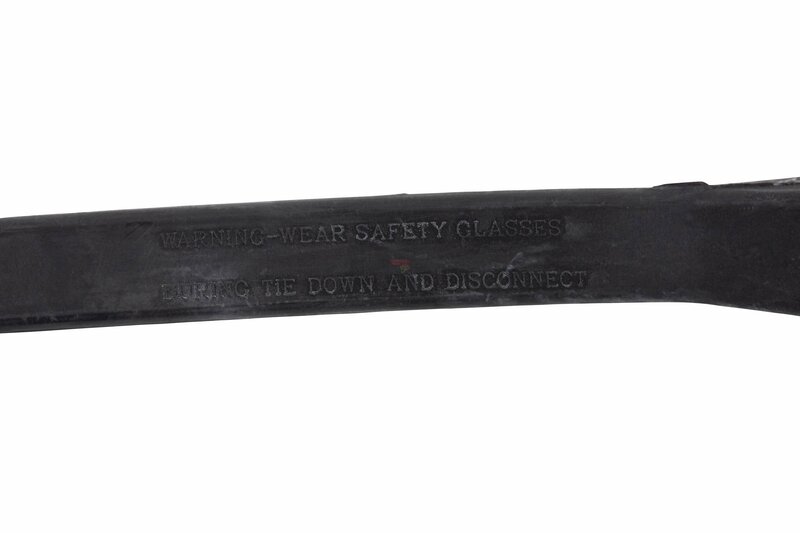 On the other hand, natural rubber is the material of choice for winter use. 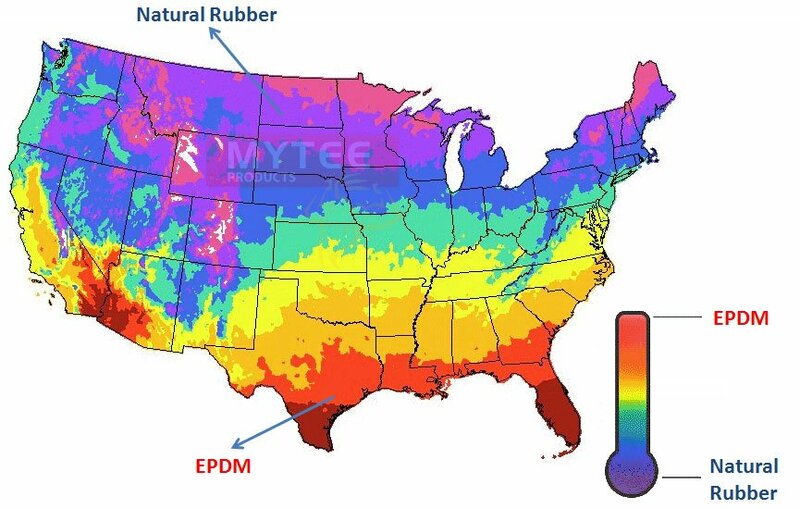 Unlike EPDM, natural rubber does not become brittle in subfreezing temperatures. 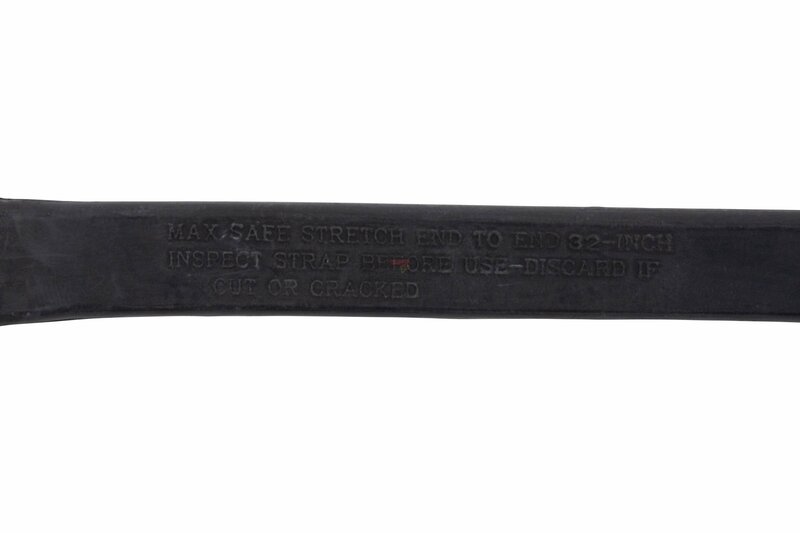 It also tends not to crack or tear in cold weather. 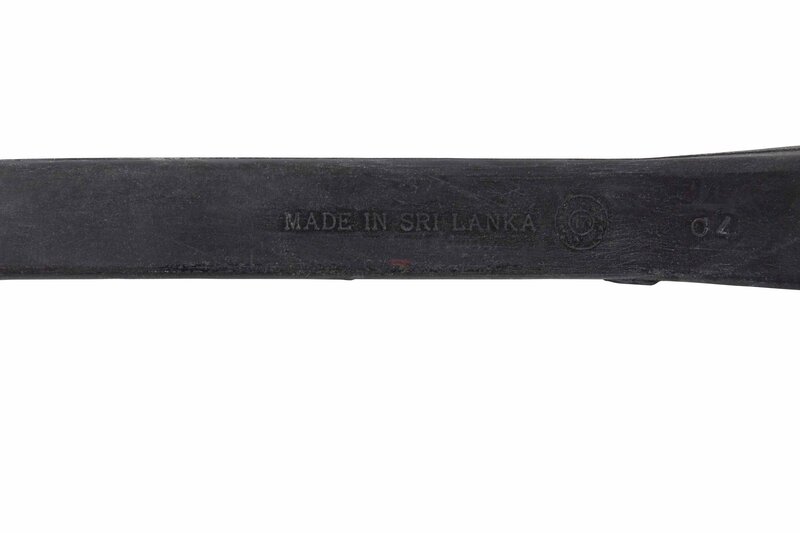 However high temperatures cause natural rubber to lose its elasticity, while UV rays break down the material’s composition. 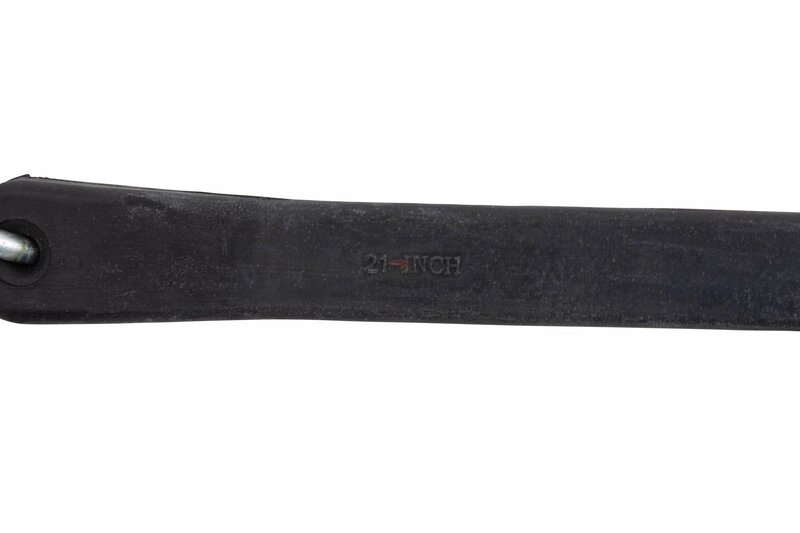 We don't recommend Natural Rubber straps for use in the blazing hot sun of the American South and Southwest.